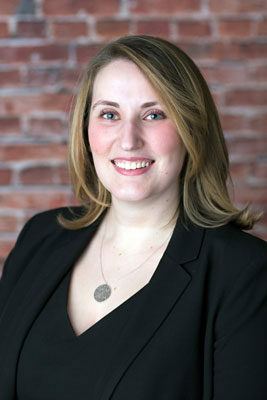 Devon W. MacGillivray is an Associate Attorney for the firm. Devon began her legal career serving a judicial clerkship with The Honorable Nesle A. Rodriguez, J.S.C. in the Superior Court of New Jersey, Hudson Vicinage, Family Division. Prior to her clerkship, she held volunteer positions with the Hofstra University School of Law Youth Advocacy Clinic and the Nassau County District Attorney’s Office. Devon now focuses her practice exclusively in the area of family law, including divorce, child support, custody, parenting time, equitable distribution, and spousal support. She prides herself on being a capable and compassionate attorney while assisting clients with the divorce process and post-judgment matters. Devon graduated from Hofstra University School of Law, JD and Trinity College, BA. Bar/Court Admissions: New Jersey; U.S. District Court, District of New Jersey; and U.S. District Court, District of Columbia.